Ashlesha Raut is an integrative Ayurvedic practitioner, nutritional consultant and pranic healer. 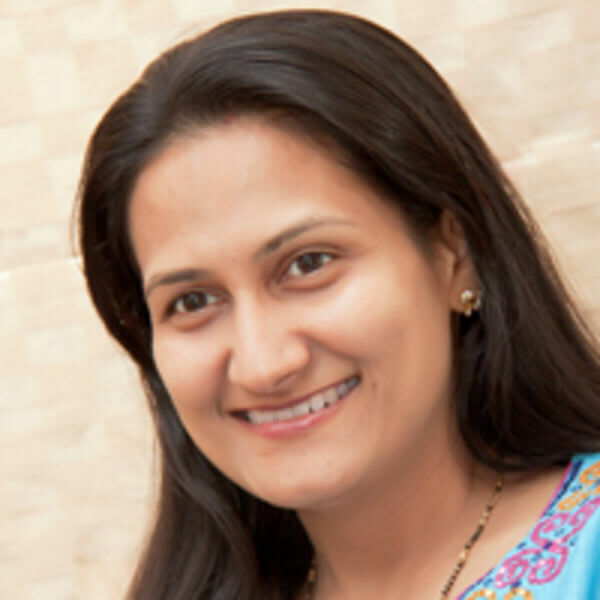 She is a third generation vaidya who is a classically trained Ayurveda M.D. from Mumbai University, India. She has been practicing Ayurveda in the USA for more than a decade and is a faculty at many colleges. She has been an integral part of the Ayurveda healing community with a mission towards providing a holistic path for wellness and optimal health through Ayurveda and integrative medicine. She has conducted a large number of workshops, authored publications, participated in talk shows, and presented research papers in the field of Ayurveda. She is a founding member and President at CAC (Council for Ayurveda Credentialing), co-founder of American Institute of Ayurveda, and holds many advisory positions in various Ayurveda holistic health organizations. As a Director at Ayurveda For Healing Inc., Vaidya Ashlesha Raut maintains an Ayurveda Wellness and Panchakarma center where she practices Ayurveda in Bloomington, Chicago, IL and the Midwest region.